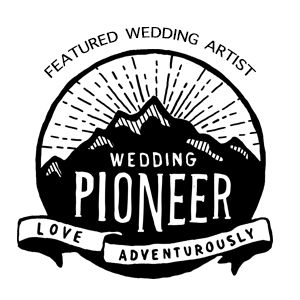 I'm Abigail Joy, a fun-loving wedding, photographer living in Wichita, KS. Welcome to my little world of photography! My goal is to provide a genuinely positive experience where we create both images and memories with constant belly laughs, heartfelt embraces, and candid adventures. I cant wait to tell your story! Abigail is incredibly talented and listens to exactly what you are wanting. She is patient and goes with the flow, but makes certain to capture all of the "in the moment" shots. We love how all our images aren't posed and Will definitely be using her again and would highly recommend her for any event you are wanting photos for!